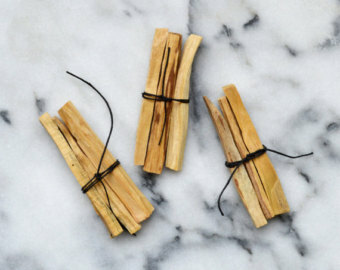 Palo Santo isn’t your average incense. Palo Santo grows on the coast of South America and is from the same family as Frankincense. Our wildcrafted Palo Santo is sustainably sourced from the dry tropical forests of Peru, where it is gathered from fallen limbs- never live trees. 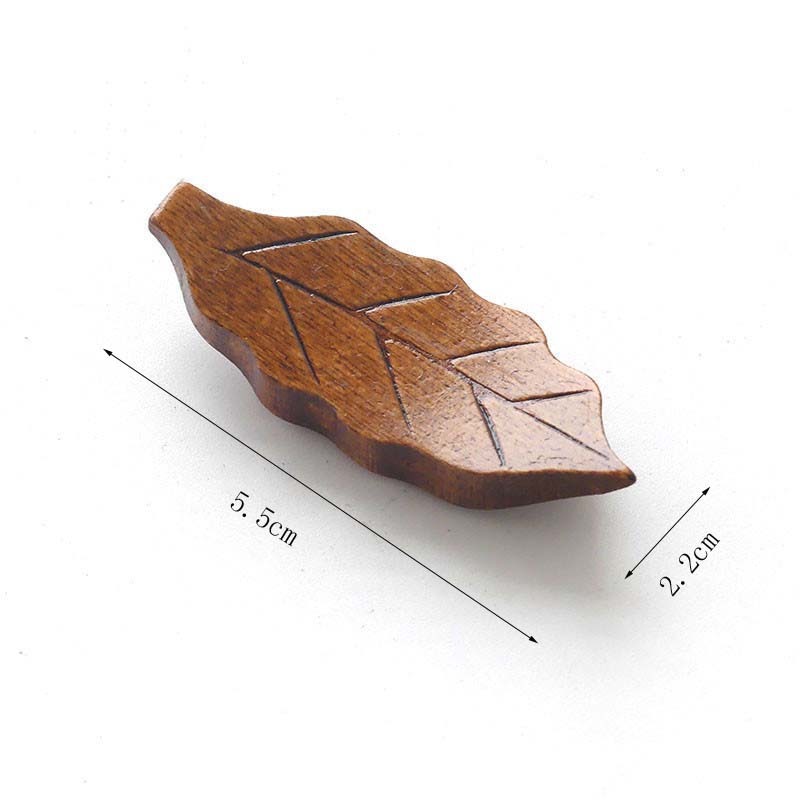 Just burn the tip and blow the stick, and let the smoke of this "Holy Wood" do the magic. The stick can be re-lit and reused until the wood is gone! 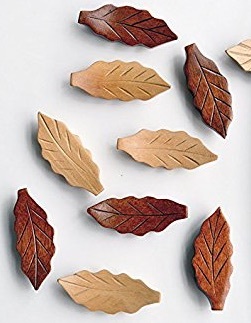 In addition to their wonderful chemical-free aroma, palo santo also drives away mosquitoes and insects, disinfects air, and is also used in flu, cough, asthma when prepared in tea or water. A fall/winter essential! 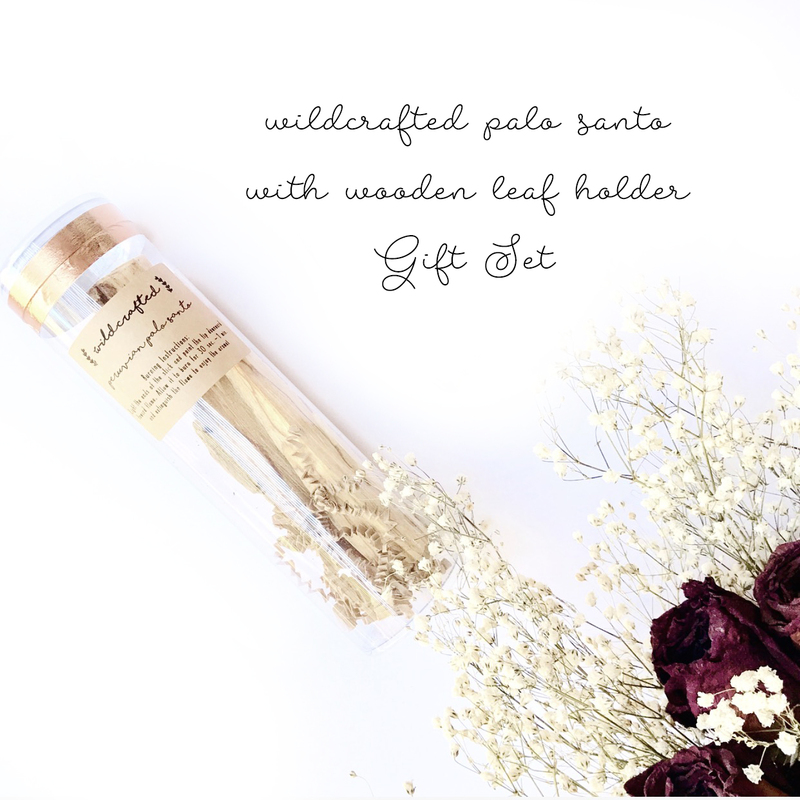 Included in this gift set is a beautiful wooden palo santo holder, all ethically sourced from Peru.